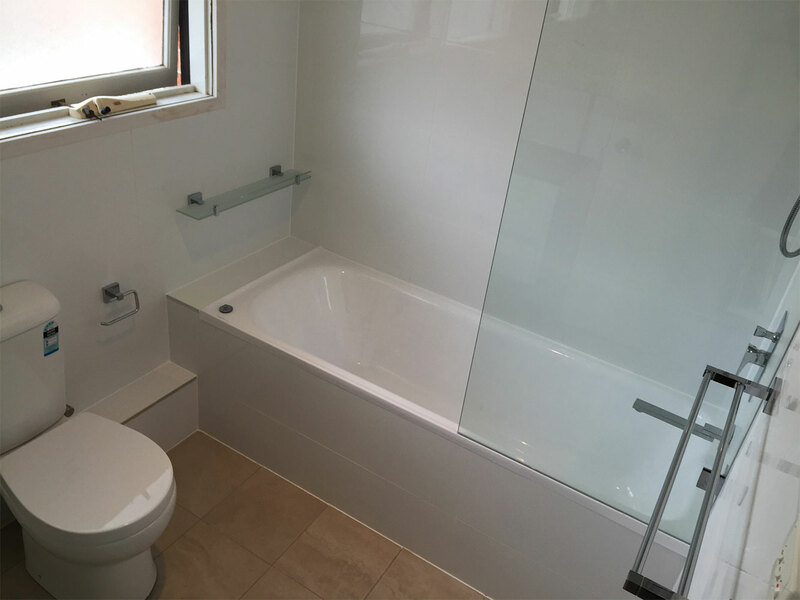 Affordable BATHROOM RENOVATIONS Parramatta - AMAZING Results! 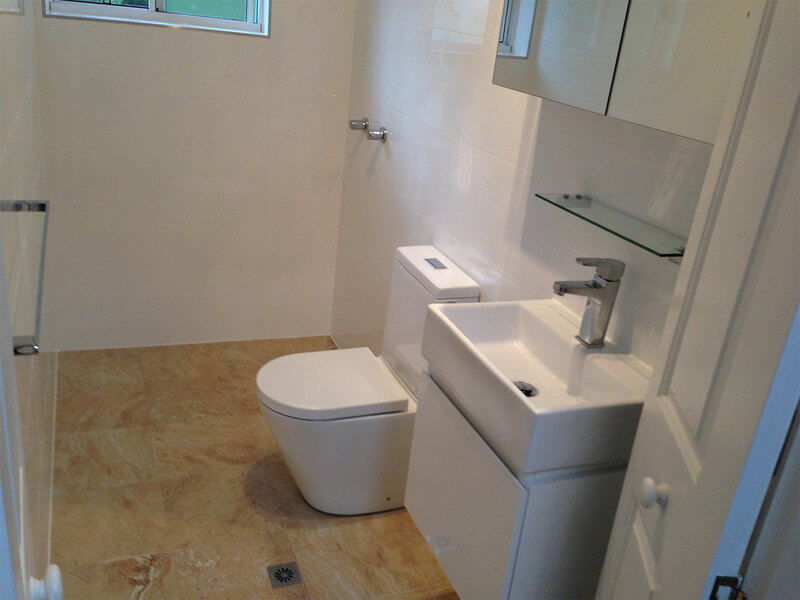 Feeling overwhelmed by the thought of bathroom renovations? 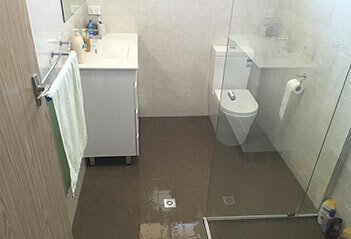 Don’t worry, we help Parramatta homeowners define what’s needed for a perfect bathroom renovation—from start to finish. 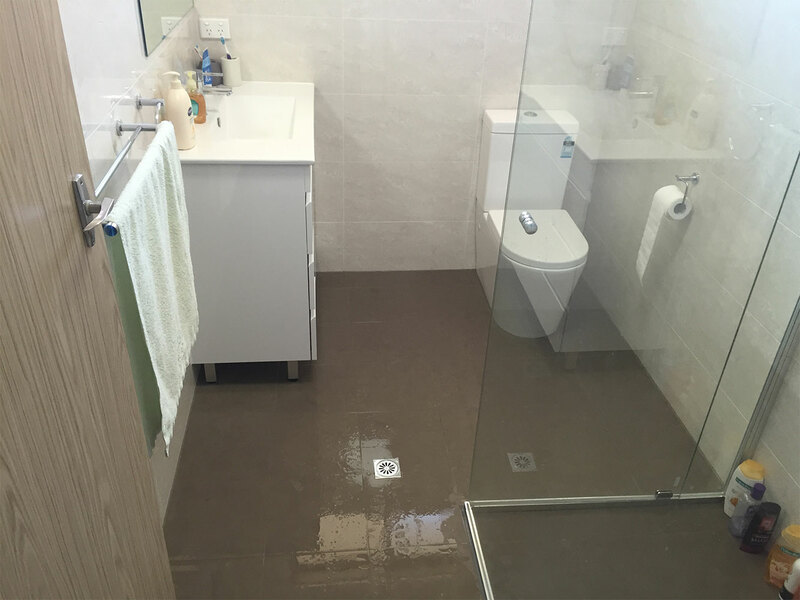 Are you sick of waking up in the morning and walking into your old dated bathroom? 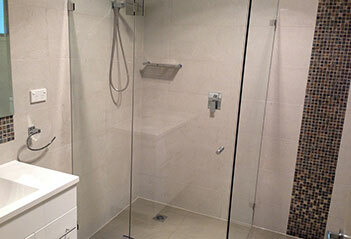 When you take a shower, does it leak down to the first floor family room ceiling? 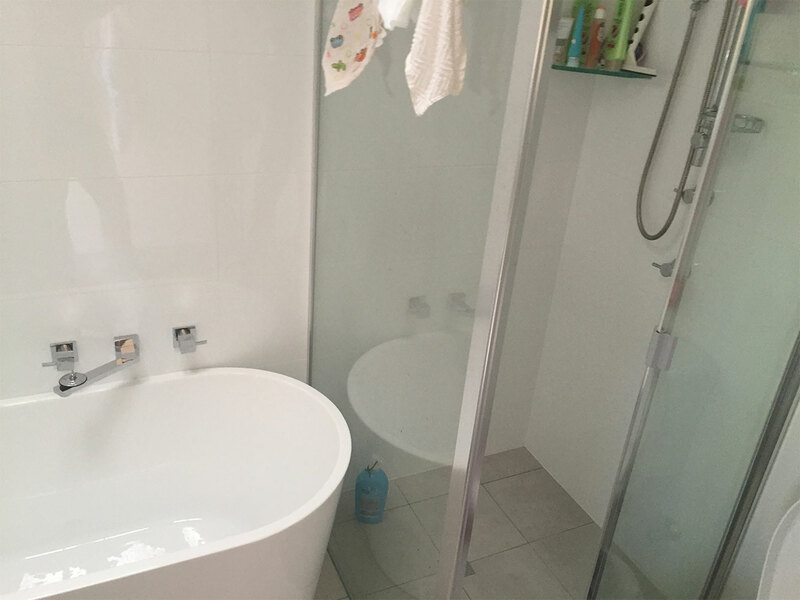 Or is your shower so small, you can barely move? 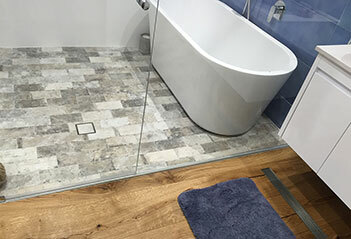 If you answered yes to any of these questions, Complete Bathroom Renovations can transform your old, dated, nasty bathroom into a warm, inviting, luxurious spa. 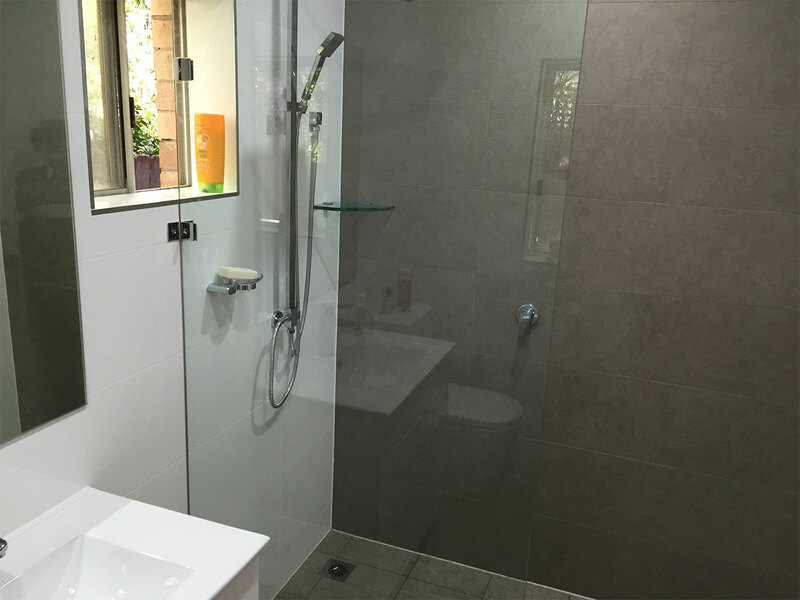 When designing your bathroom renovation project, we keep in mind that this is the space where you start your day and end your day. 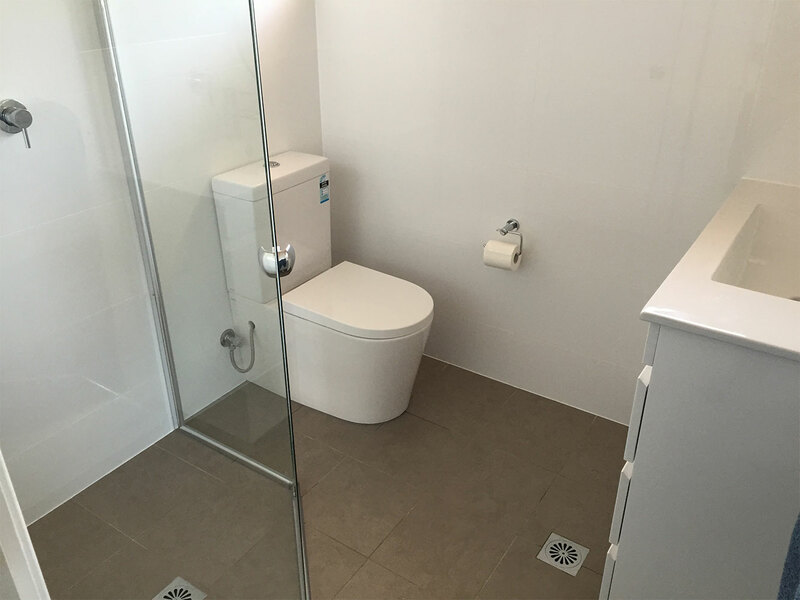 If you and your spouse plan to use the bathroom at the same time, we’ll make sure to include extra cabinet space and double sinks. 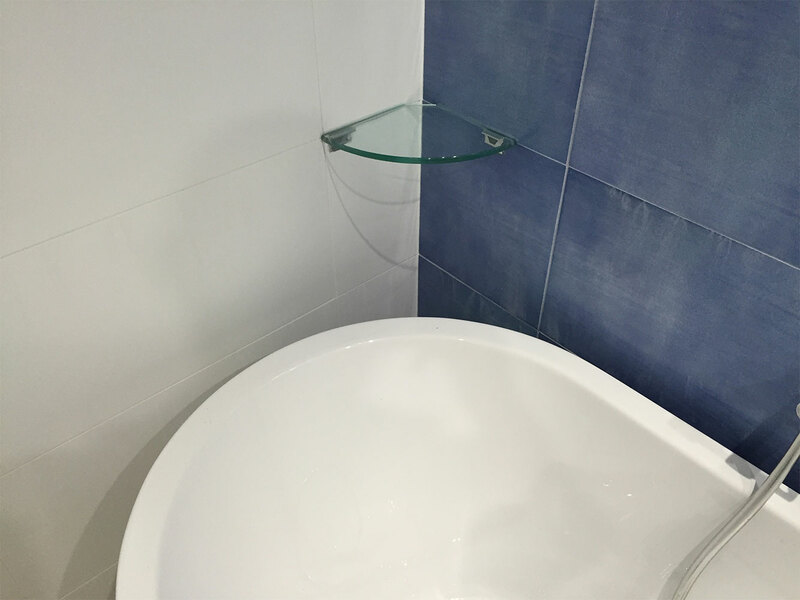 If you’re considering remodelling your large bathroom and rarely use the tub, we might suggest removing your bathtub to enlarge your shower for a more modern feel. 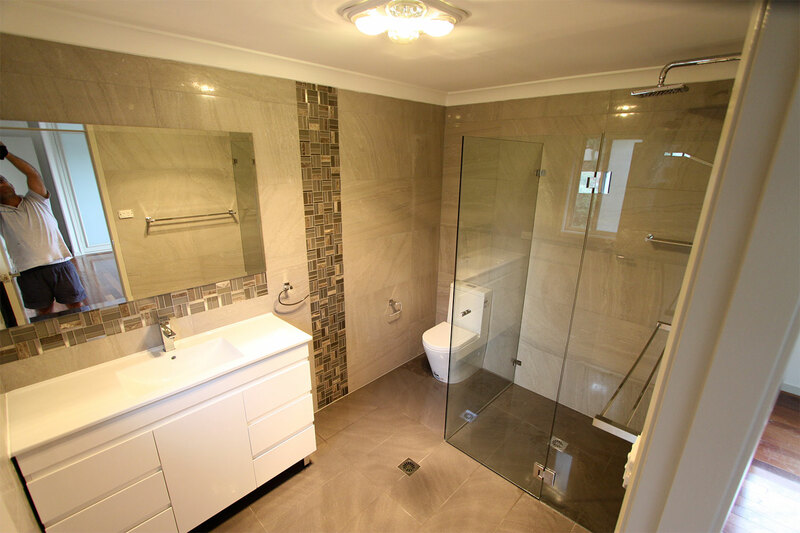 Our experienced project management team are focused on making sure that your project progresses smoothly, with effective scheduling at every stage. 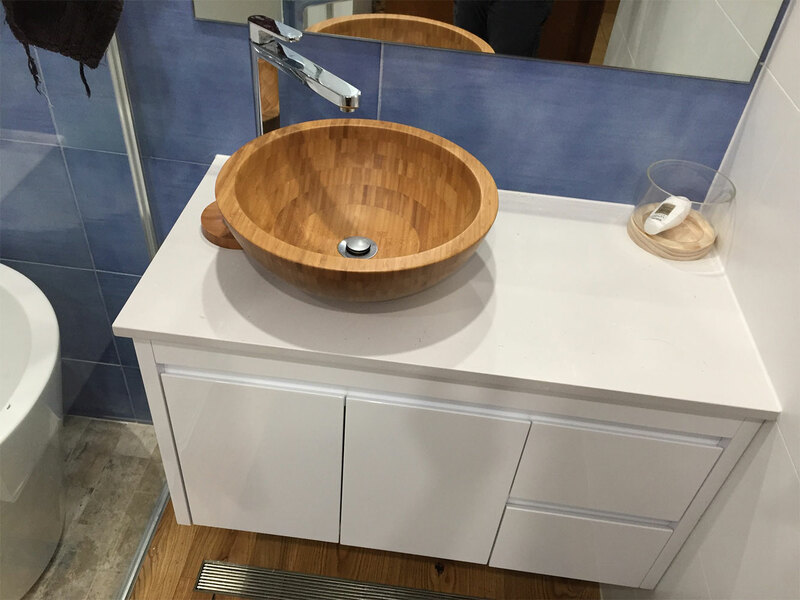 More importantly, we make a point of keeping you informed about product orders and foretasted costs, and are always available to take your call and answer questions. 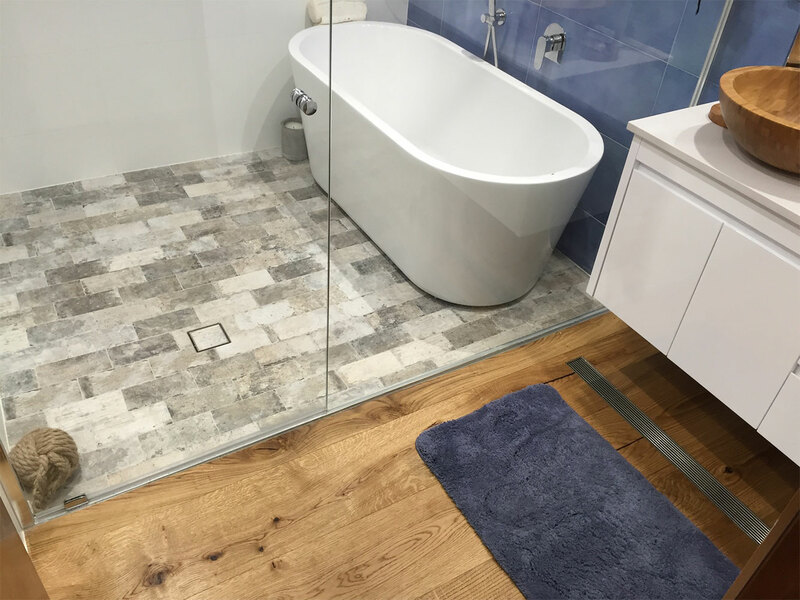 At Complete Bathroom Renovations, we earn repeat and word-of-mouth business the old-fashioned way: by servicing your needs, exceeding your expectations with superior craftsmanship and materials. 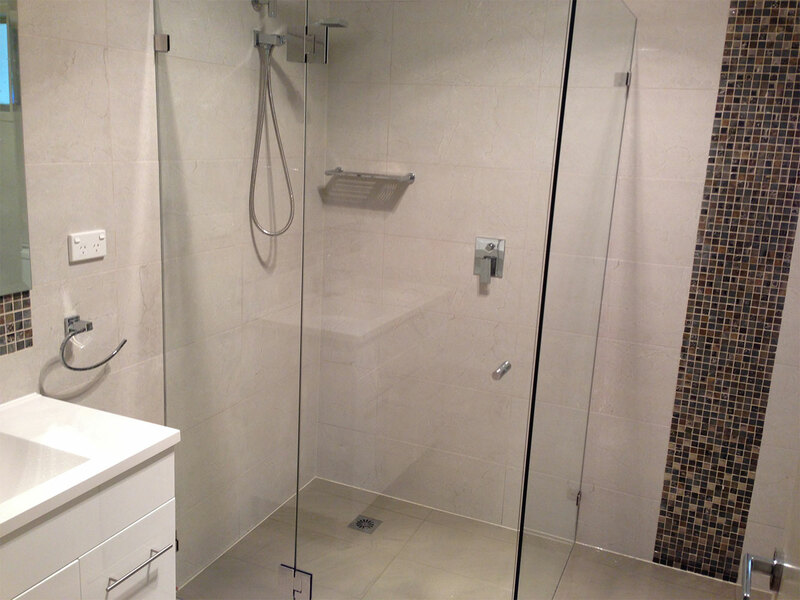 Courteous service, professionalism in project management, and unsurpassed high quality finishes are our speciality. 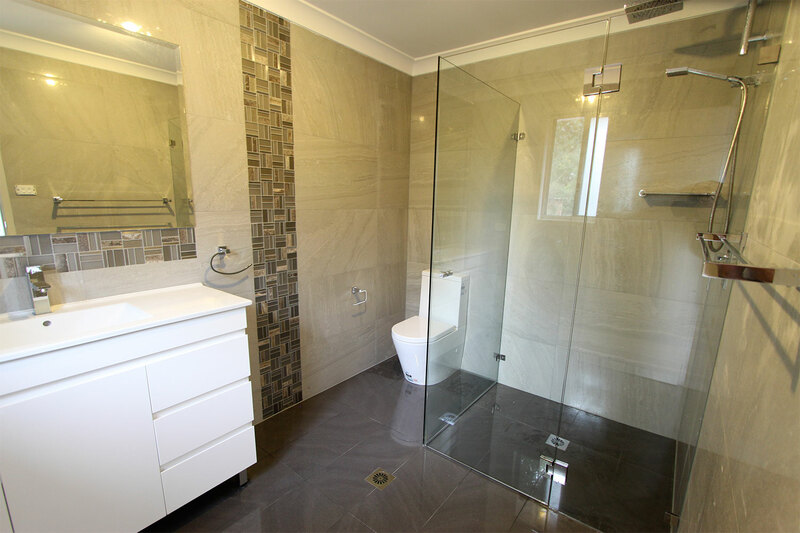 We don’t just build bathrooms… we improve lifestyles! your budget. 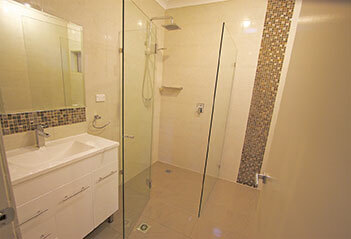 Call Complete Bathroom Renovations today.